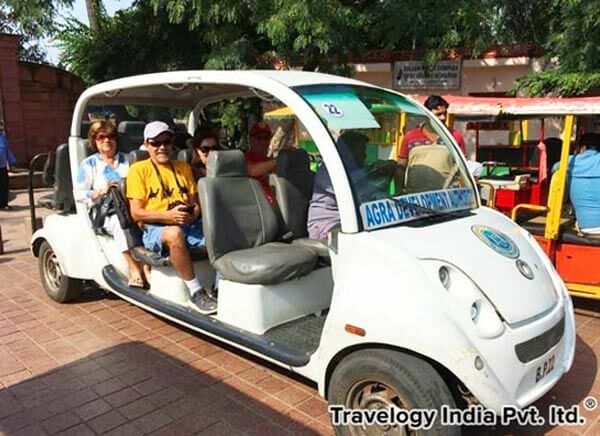 The majestic state of Rajasthan in India has innumerable places that draw attention of tourists from within the country and overseas in large number. 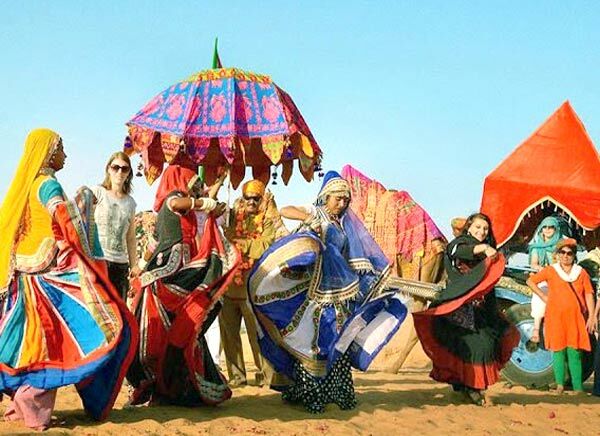 This stunning desert land offers its visitors with beautiful architectural wonders in the form of forts and palaces, mouth-watering delicacies, opportunities for adventurous sports, fascinating desert safaris through camel, elephant, horse jeep, colorful fairs and festivals to brighten the trips of the travelers and to treasure memories for lifetime. 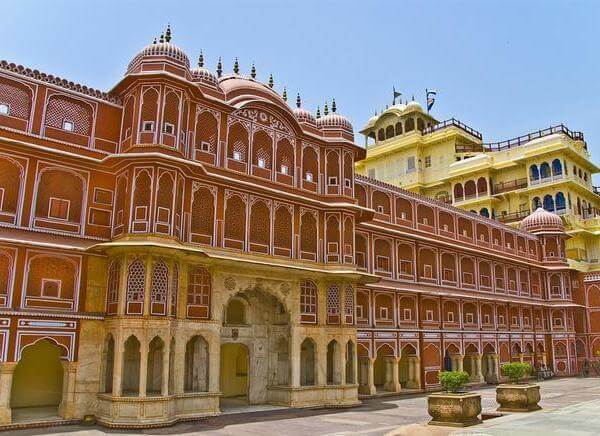 City Palace which is located in the capital city of Rajasthan, Jaipur is one of the major attractions of the state. 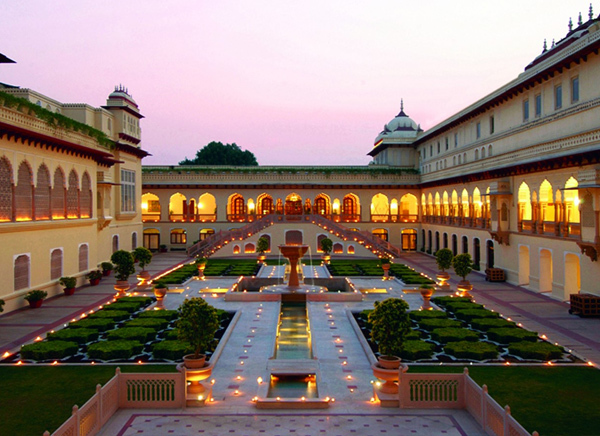 The palace complex has Mubarak Mahal and Chandra Mahal palaces and other buildings. The Maharaja of Jaipur (head of Kachwaha Rajput clan) used to sit there. The Chandra Mahal palace has a museum in it at present but still a greatest part of it is a royal residence. 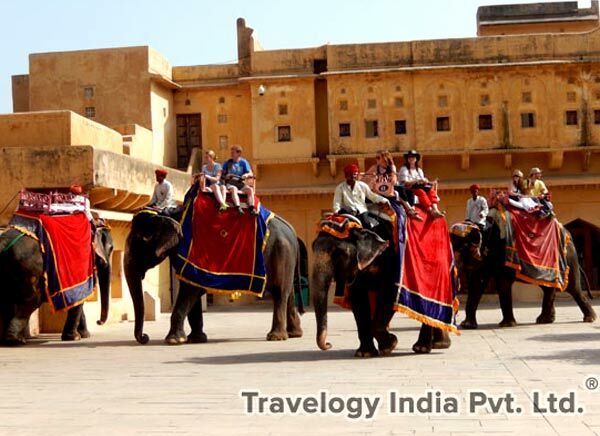 Amber or Amer Fort is a UNESCO World Heritage Site. 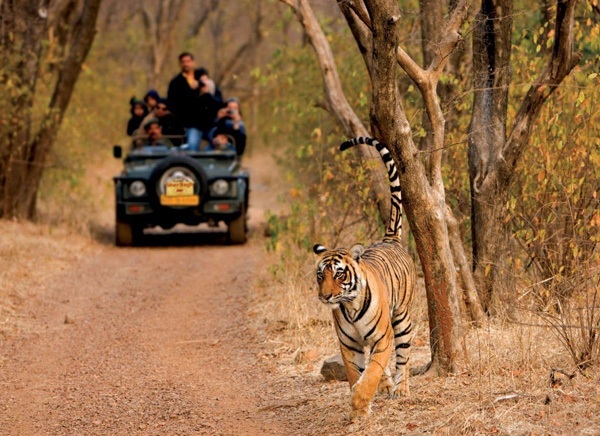 It is located at a distance of 11 km from Jaipur. 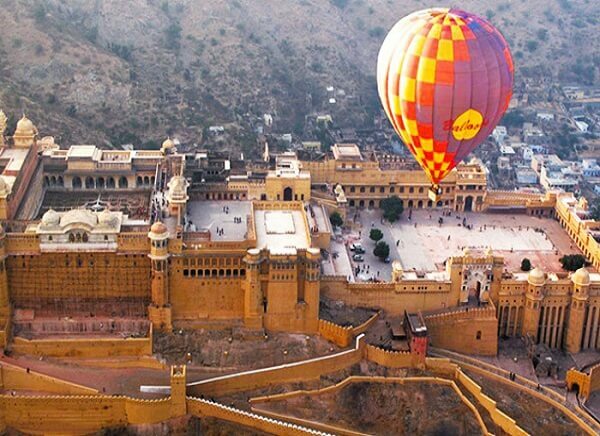 Amber palace is a romantic and magnificent fort-palace. It was the ancient fort of the Kachhwahas of Amber (who ruled the city). The interior of the palace displays significant paintings along with mirror settings, carvings and precious stones. The Jantar Mantar is an astronomical observatory built by Sawai Jai Singh, the Rajput King in 1738 CE. This monument is situated in Jaipur, Rajasthan. It has a collection of 19 astronomical instruments to measure time, predict eclipses, to track location of important stars. The main feature of this observatory is that it has the largest stone sundial of the world. It is also considered as a UNESCO World Heritage site. One of the chief tourist attractions in Rajasthan is Hawa Mahal or the 'Palace Of The Winds', which is located in the heart of the “Pink City”, Jaipur. It is a five-storey palace built by Maharaja Sawai Pratap Singh in 1799 for the royal women to get the view of outer world through the windows. There are 953 windows or 'Jharokhas' in the palace. The palace was built in the form of Lord Krishna’s crown. Jal Mahal or "Water Palace" is the most popular palace of Rajasthan which is located at the center of the Man Sagar Lake in Jaipur. 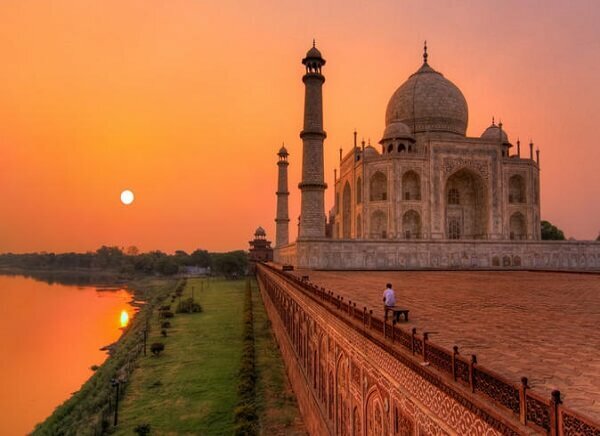 It was enlarged and renovated by Maharaja Jai Singh II of Amber in the 18th century.  The lake, covering an area of around 300 acres lies between the historic city, Amer and Jaipur. 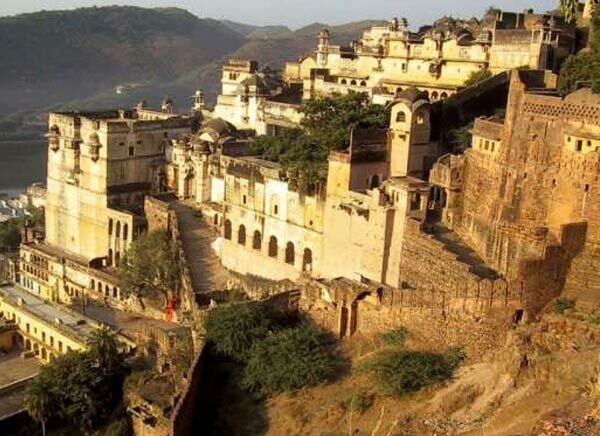 One can get an enchanting view of the Aravalli hills along with the ancient forts and temple. Besides, one can also have the view of the bustling city Jaipur across the lake. Lake Pichola is an artificial lake of fresh water created by a gypsy or “Banjara” (tribesman) during the supremacy of Maharana Lakha. He created this lake in 1362 AD in Udaipur, Rajasthan to transport grain. It has been named after the Picholi village situated nearby. 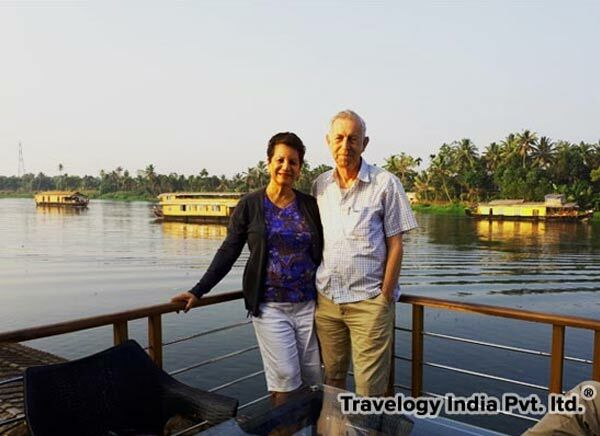 Two islands have been developed in the lake named Jag Niwas and Jag Mandir and even palaces so that the visitors can get proper views of the lake. Being impressed by the charm of Lake Pichola and its beautiful background of green hills, Maharana Udai Singh founded the city of Udaipur on its banks. 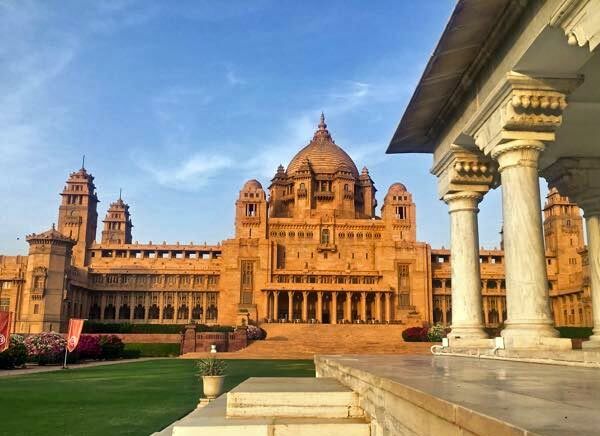 Umaid Bhawan Palace, which is considered as one of the largest private residences in the world is located at Jodhpur in Rajasthan. This palace is named after the grandfather of Gaj Singh (present owner), Maharaja Umaid Singh. 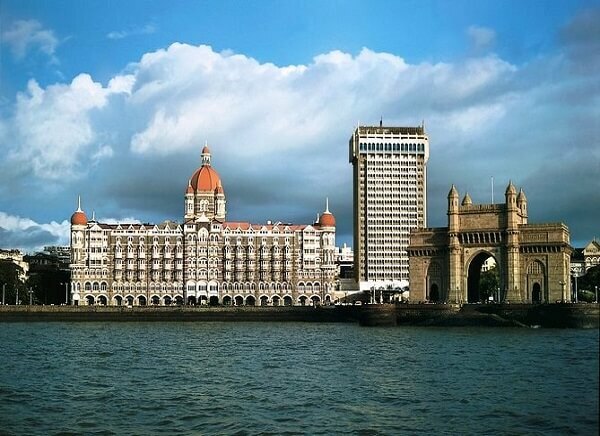 The Taj Hotels now manages a major part of Umaid Bhawan. 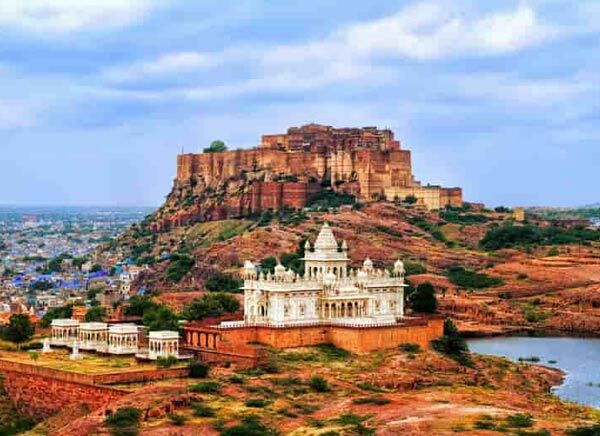 This palace with 347 rooms is considered as the chief residence of former Royal Family of Jodhpur. A museum is also situated within a section of the palace. This Palace was constructed using the stones from Chittar Hill and so it was called the Chittar Palace. 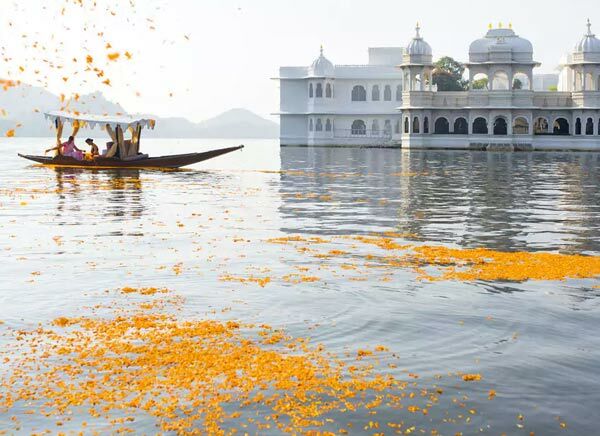 Pushkar Lake (Pushkar Sarovar) is one of the sacred lakes of India which is located in Pushkar, in Ajmer, Rajasthan. 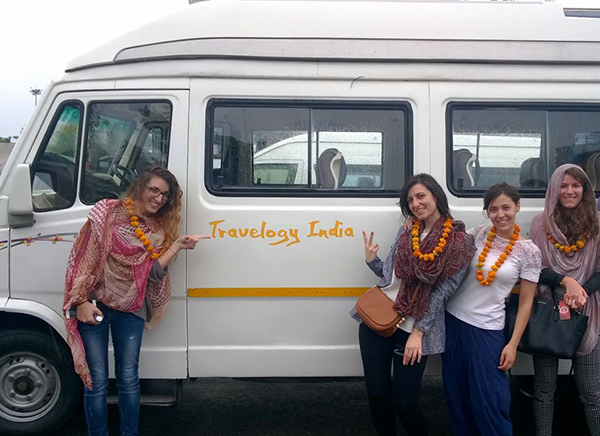 According to Hindu scriptures, it is considered as the king of pilgrimage sites-"Tirtha-Raj." 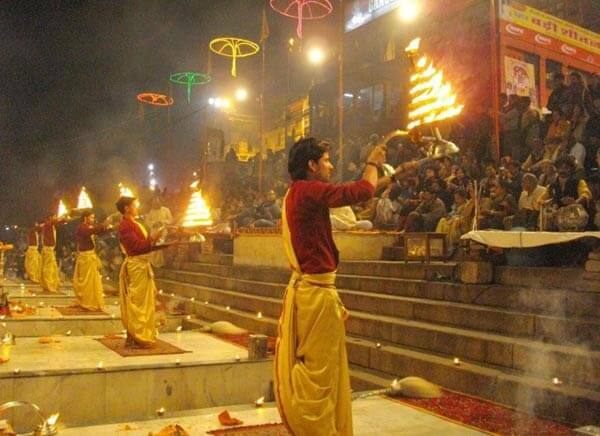 The most prominent temple of God Brahma- the creator is situated on the banks of Pushkar Lake. The coins of 4th century BC mentioned about Pushkar Lake. 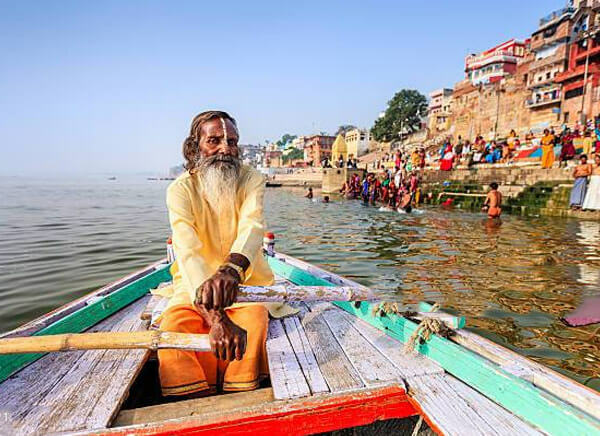 52 bathing ghats surround the Lake, which are thronged by the numerous pilgrims to take a dip in the sacred lake during Kartik Poornima (occurs in the month of October–November). It is the time when Pushkar Fair is held. It is believed that a dip in the lake washes away sins and cure skin diseases. The Pushkar Fair (Pushkar ka Mela) is held every year on the banks of Pushkar Lake, in the town of Pushkar, Rajasthan. It is famous throughout the world for being one of the largest camel fairs. It is also an event where buying and selling of livestock occurs, which is now considered as one of the major tourist attractions in India. This five days’ event commences from Kartik ekadashi and end at Kartik Poornima (the full moon day of Kartik month according to Hindu calendar (October to November). People take holy dip in the water of Pushkar Lake. The Keoladeo National Park which was formerly known as the Bharatpur Bird Sanctuary is located in Bharatpur, Rajasthan. 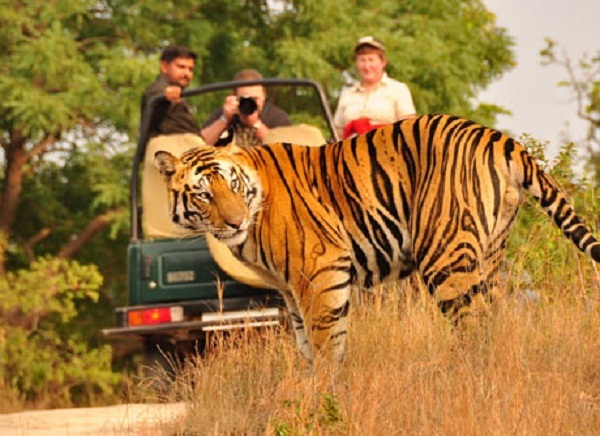 It is popularly known as or Keoladeo Ghana National Park as it has rich wildlife and lush vegetation. It houses 230 bird species, 379 species of flowers, 13 species of snakes, 50 fish species, 5 different species of lizards, 7 species of amphibian, 7 species of turtles along with a varied other invertebrates. This park with diverse habitats makes a major tourist destination. 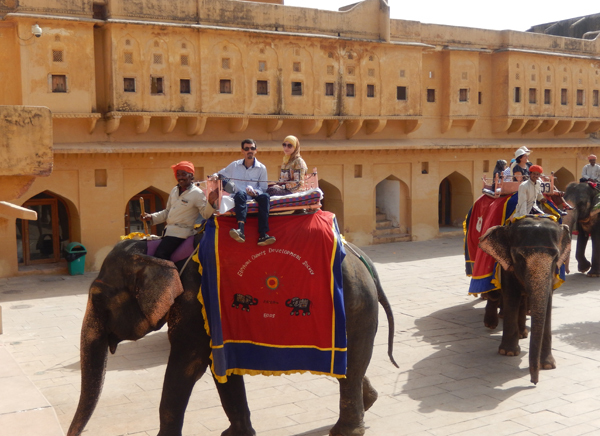 Jaisalmer Fort is one among the largest forts of the world. 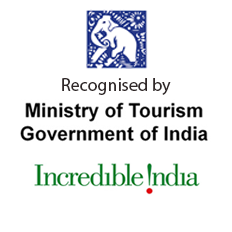 It has also been enlisted as one of the World Heritage Sites by UNESCO. Being built by the Rajput ruler Rawal Jaisal in 1156 AD it got its name as Jaisalmer Fort. The fort has been constructed on Trikuta Hill, in the middle of the great Thar Desert. 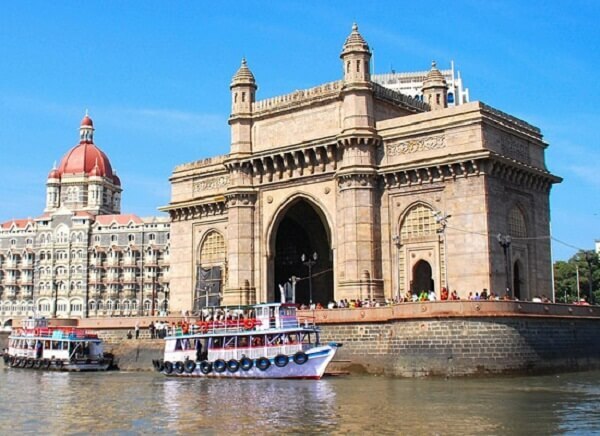 It is also known as the Golden Fort, which is located in the heart of the city. 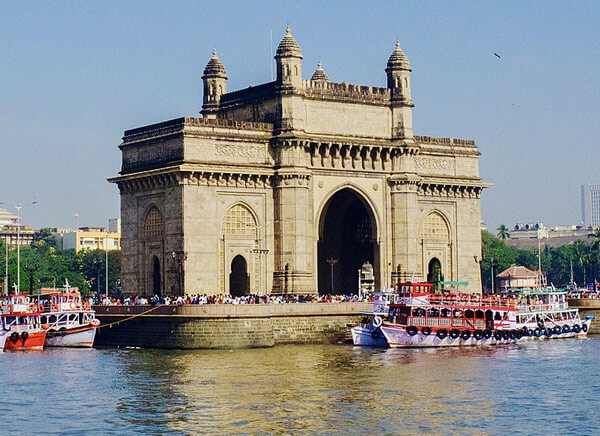 It is one of the most remarkable monuments of India. About 2 and half kilometers away from the only hill station of Rajasthan, the Jain Temples are located called the Dilwara temples. Vastupal-Tejpal built these temples in between 11th and 13th centuries AD. These temples are known worldwide for the marbles used in the construction. These beautiful temples are the well-known pilgrimage sites of the Jain. The major attractions of these temples include ornamented pillars and doorways, along with exquisitely carved ceilings and panels. Being one of the largest forts in India, Chittorgarh Fort is invisited by numerous tourists from all over the world throughout the year. 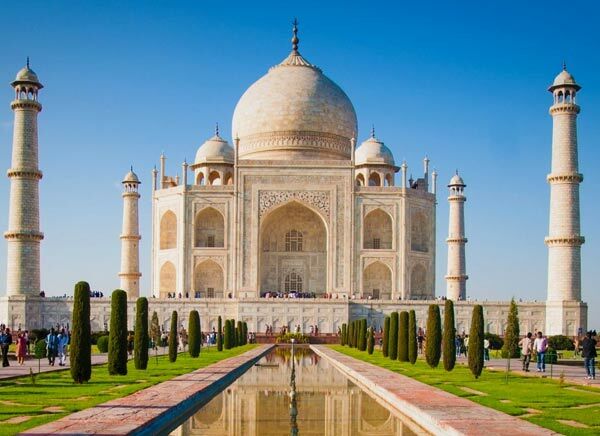 It is also considered as a World Heritage Site. The fort is situated in Chittorgarh The fort signifies the heroism and sacrifice of the Rajput families. Junagarh Fort formerly known as Chintamani is a fort situated in the city of Bikaner, Rajasthan.  It is also known as the "Old Fort" which was built in the early 20th century. Under the rule of Raja Rai Singh, sixth ruler of Bikaner, his Prime Minister- Karan Chand supervised to build the fort on a hill top. Karni Mata Temple which is famous for white rats is one of the mostly visited tourist attractions in Rajasthan. The rats of this temple are considered to be sacred. 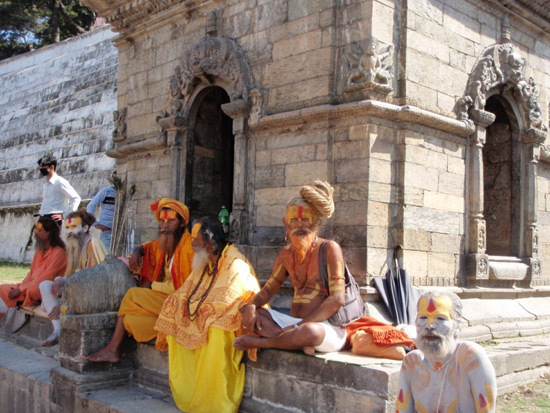 The temple is dedicated to a female Hindu sage, who was born in the Charan caste. She is believed to be the incarnation of goddess Durga. Karni Mata is the deity, worshipped by the royal families of Jodhpur and Bikaner. Visit the vibrant land of Rajasthan in between October to March when the weather remains pleasant and the state remains at its best. 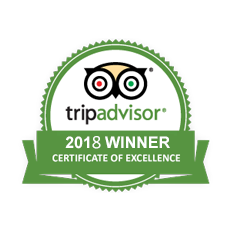 We will help you to visit these amazing attractions, what you have to do is choose your kind of tour package from the varied range that we offer. 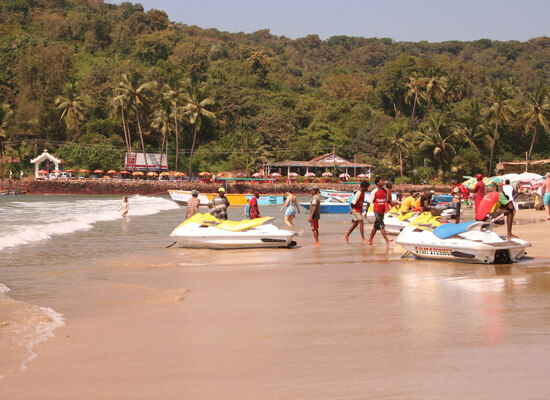 Though all the packages are exquisitely designed keeping in view your requirements, we provide you opportunity to get the customized form of the itineraries.